How Does High Blood Sugar Cause Hair Loss? It seems that every malady under the sun in our modern times is caused by high blood sugar. 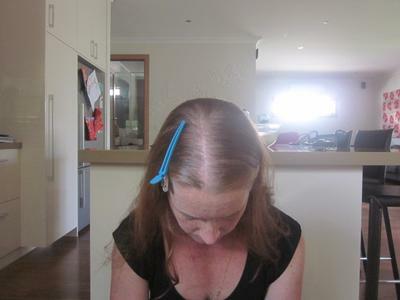 I will explain in detail how this relates to your hair loss. High blood sugar is very dangerous and stressful for your body. Sugar is very disruptive to our hormones. When you are eating high glycemic carbohydrates, it shoots your blood sugar very high. High blood sugar is extremely common and most people don't even know they have it. There are no symptoms to high blood sugar. When your blood sugar is very high, your pancreas frantically excretes insulin to bring those sugar levels back to normal. When you are consuming high glycemic carbs like cake, doughnuts, breads, lemonade and sweets, your pancreas creates way too much insulin. When you experience stress in your daily life, you make cortisol. These two master hormones converge to make a new chemical, especially in women, that act like androgens, which are male hormones. As a result, these androgens turn on receptor sites in your hair follicle susceptible to DHT, causing the hair to thin and fall out. This phenomenon does not occur in all women. It is more common in middle age, late 30s and up. In Women's Bodies, Women's Wisdom, Dr. Christiane Northrup, M.D. advises us to pursue a diet that controls blood sugar and insulin and decreases inflammation. She states that stress hormones and high insulin combined tip hormone production toward excess androgens. Androgens are male hormones. Dr. Northrup states that excess body fat caused by a sedentary lifestyle and a heavily processed food diet are the main causes of androgenic hair loss. She advises us to remove heavily processed, refined carbohydrates. Whole, natural foods are digested slowly and keep blood glucose levels even. They need to highlight the high blood sugar/hair loss connection in bold letters and put huge signs on billboards. 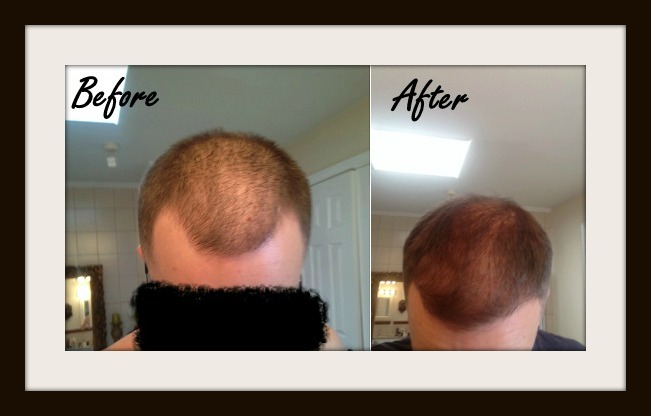 Read Nat's hair recovery story. High blood sugar equals hair loss. You can circumvent this occurrence by eating a low glycemic diet that promptly and permanently reduces blood sugar. A low glycemic diet lowers blood sugar and provides an optimal environment for dense hair growth. A strict sugar-free diet is the best hair treatment for diet-related hair loss. Click here for our free seven-day hair loss meal planner. 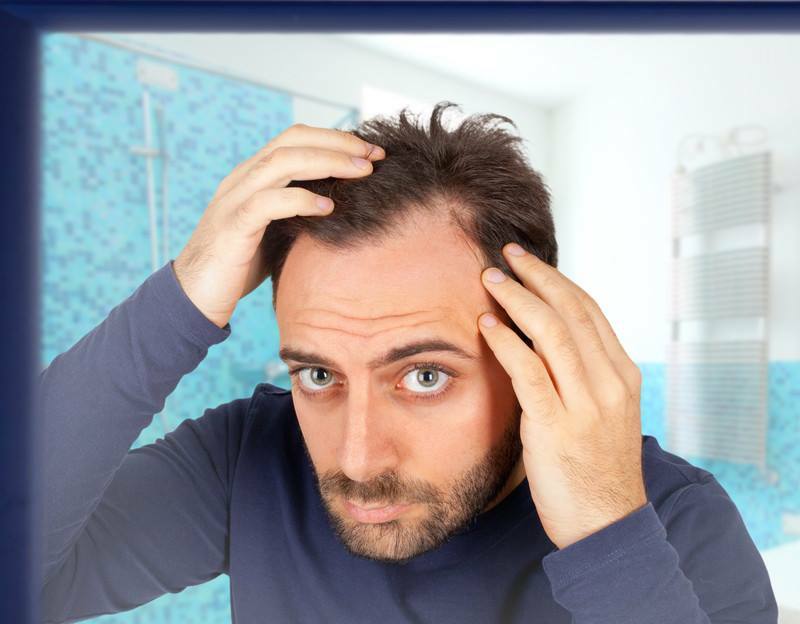 This guide has more hair loss prevention information with an attached seven-day menu. When you master the glycemic index, you master the hair loss diet. Click here to learn about the glycemic index. In The Truth About Women's Hair Loss, Spencer David Kobren states that by controlling your sugar, you are controlling your testosterone levels. Testosterone is present in both sexes. This information goes for both men and women. This androgenetic switch can happen very fast. If you notice your hair growing back after you start your hair loss diet routine, and you decide to abandon the program, I can tell you from personal experience that your hair will promptly fall out again. Diet can very rapidly affect hormonal levels in your body. 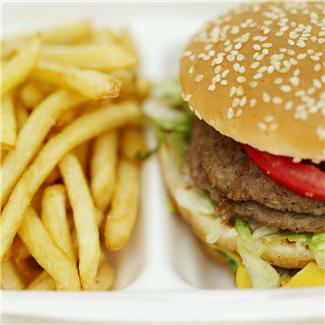 The foods you eat act as a pharmaceutical or a drug. Food needs to be treated with great respect. 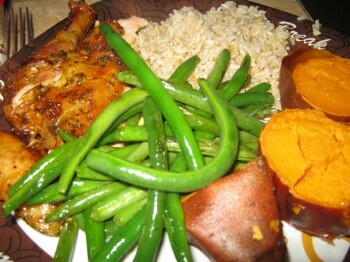 You must be diligent and very cautious about the food choices you make each and every day, especially after age 35. 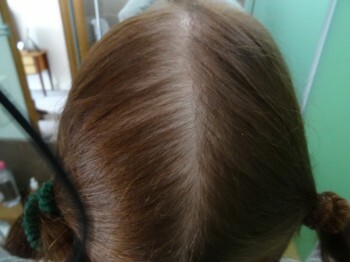 Natural food contains an unbelievably vast and complex array of nutrients that literally blast hair loss into oblivion. The picture below shows Kevin's hair regrowth after three months on the hair loss diet. The picture on the left is blurred for privacy reasons. Follow these hair loss diet guidelines, and within a few months, you will notice your hair gradually growing back in. 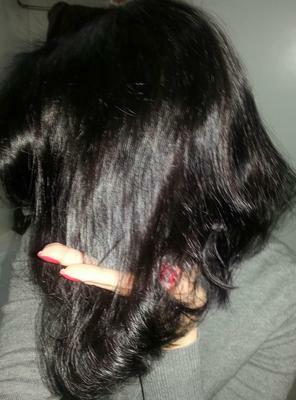 It took a year and a half for my hair to grow back very thick. The wheels of the gods grind slowly but they grind exceedingly fine. Not only did my hair grow back, but the very small hairs in the front that make up my complete hairline grew back. My hair is as thick as it was in my teens. By the time you get done with this hair loss diet, you'll be demanding a pair of thinning shears to manage your thick mane. 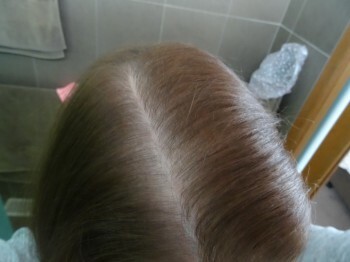 Hair regrowth success stories from our visitors here! Gary Null conducted a hair study of 707 people over a nine-month period. In Ultimate Anti-Aging Program, he states that for those who finished his program, 90 percent reversed graying and balding. Some of his participants had a thick, shiny new head of hair after 30 years of balding. In The Bald Truth, which was written for men, Spencer David Kobren advises that not eating the standard American diet is one of the best ways to avoid hair loss. Spencer David Kobren was advised by Dr. Barry Sears to eat in the "Zone" to control hair loss, that this would provide a more hospitable environment for dense hair growth. World Hair Research conducted an exciting study related to DNA methylation from folate/folic acid for hair loss. Methylation is the process of blocking the DNA from being read. Since the gene cannot be read, it becomes mute or silent, unable to express itself. 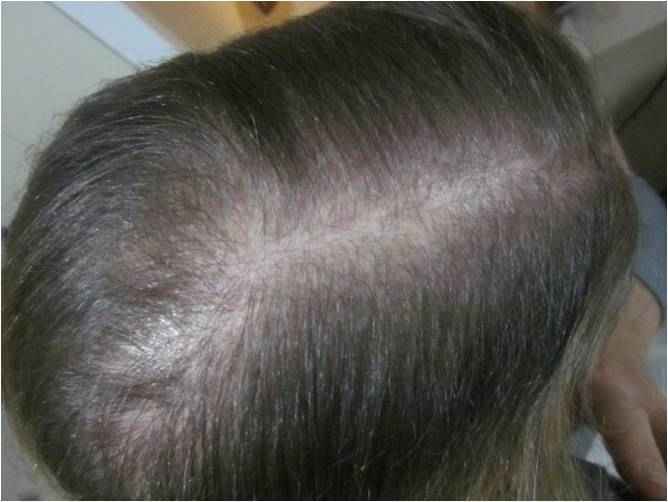 This science proves that a hair loss diet protocol is the best weapon against hair loss. In World Hair Research's study, although methylation was successful for occipital balding in men (back of the head), for male patterned baldness, methylation did not occur. The really good news is that the males who have participated in our hair loss diet program reversed both occipital balding and male-patterned balding. World Hair Research did not state how long the study lasted. If the study was six to eight weeks, I do not believe this is enough time. 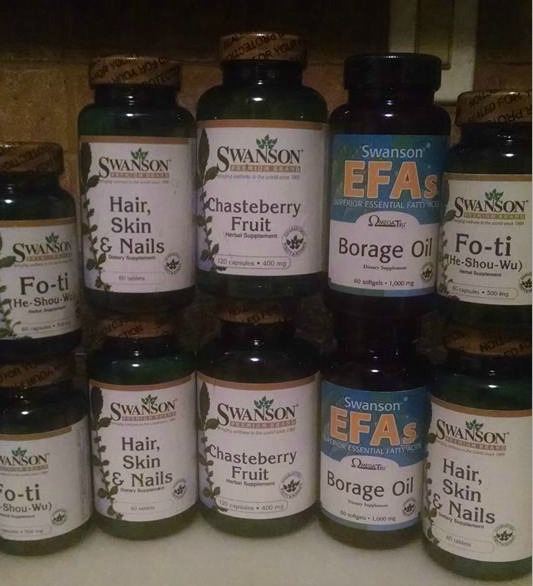 For specific hair loss diet purposes, we recommend a year to 18 months to see results. For the best results, stay focused on eating correctly for the long haul. We use the methylation of DNA concept as the baseline for the hair loss diet. To methylate hair loss genes, our bodies need the natural form of folate. Folate is found in dense, green leafy vegetables. A diet lacking in folate can lead to hair loss. That's why we emphasize over and over to eat a ton of vegetables. A poor diet can cause methylated genes to become expressed, or seen. In other words, when you're eating an improper diet, your illness genes are turned on and brought into the forefront. Just because you have the gene does not mean that gene is expressed. Try to think of genes as genetic suggestions. It's mostly what we eat and do that decides our fate. No matter what your stage or type of hair loss, eat foods containing lots of B vitamins to methylate hair loss genes. B vitamins are found in rich, dark, green leafy vegetables. World Hair Research's study also used Choline. Choline is found in abundance in eggs, nuts, beef liver, seeds, beans and legumes. We control the excessive consumption of non organic industrially raised beef. Grass fed organic beef that is raised under humane conditions is much safer for your hair. There are fantastic health benefits of fat that are essential to your hair. More on the benefits of fat here. Excessive abdominal fat acts as an androgen factory, which can greatly increase hair loss. Remember, central obesity, which is abdominal fat, is metabolically active. Abdominal fat acts as its own endocrine system, sending your hormones completely off kilter. Which Foods to Eat, Which Foods to Avoid. 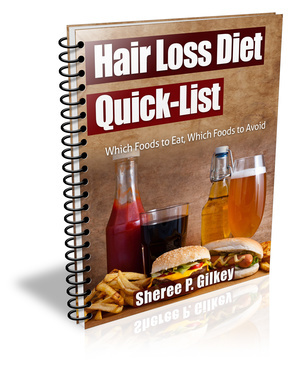 The Hair Loss Diet Quick-List is a 32-page outline of what to eat and what not to eat. The list includes grains to avoid, safe beverages, safe meats, which high glycemic carbohydrates to avoid, the best fruits and vegetables for your hair and more. The enticingly low price of $9.99 fits perfectly within your budget. And there's no tax or hidden fees! Download this PDF file to your Android, iphone or smart device and take it shopping with you. This food list is a handy guide so there's no more guesswork about how to eat. 100% money back guarantee within 30 days if you're not fully satisfied. Our hair loss stress and hypnosis page teaches you from the ground up how to combat this very serious problem. Since severe stress can trigger hair loss, a hypnosis specifically designed for hair loss stress goes a long way to foster hair regrowth. 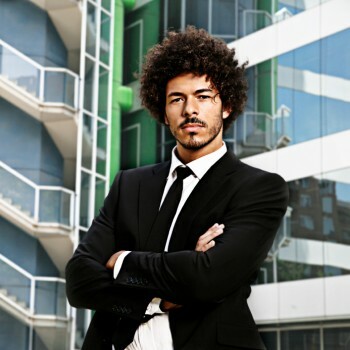 Click here to learn more about how to control stress caused by hair loss. I wish you every success with your new hair loss diet regimen. This way of eating is very strict but it's necessary. 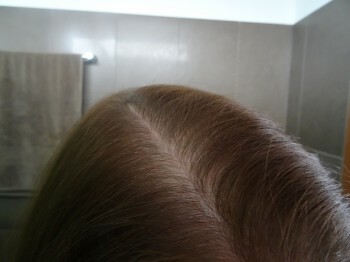 Not only will you get a very thick head of hair, but you will achieve overall dramatically improved health as a result. Hair loss is the most visible sign of an internal imbalance. 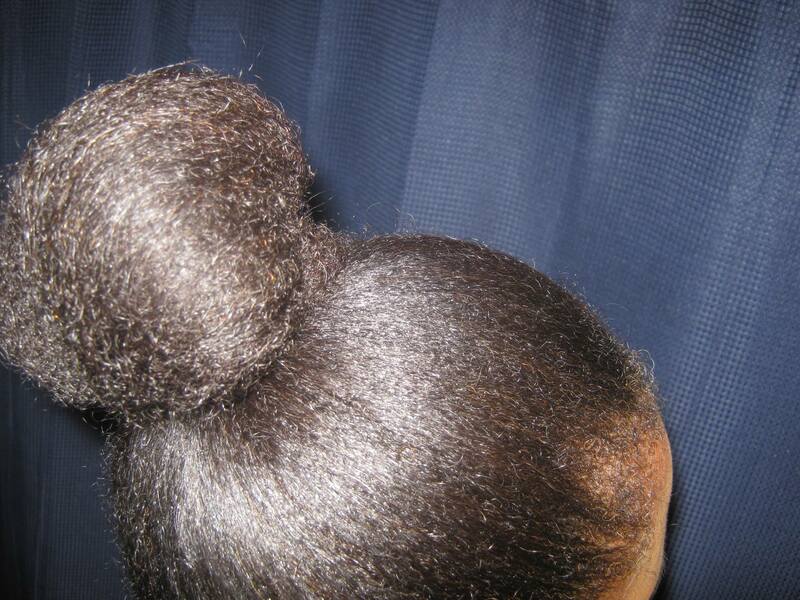 A nutrient rich diet will overflow to your hair. The best of luck to you. Watch our introduction video below! 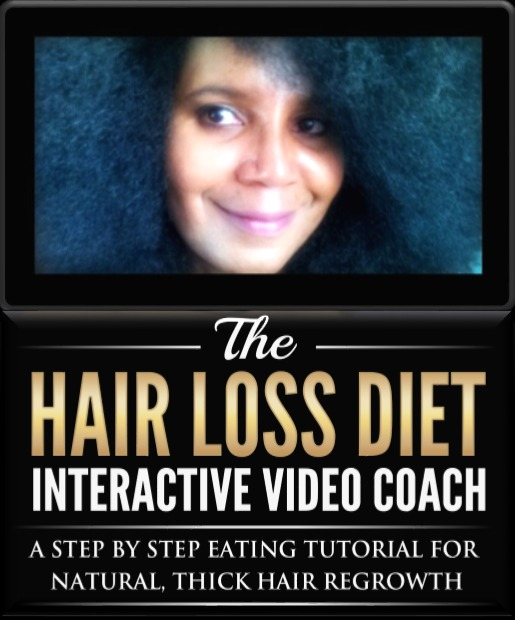 The Hair Loss Diet Interactive Video Coach is a step by step video eating tutorial that teaches the science of the hair loss diet. 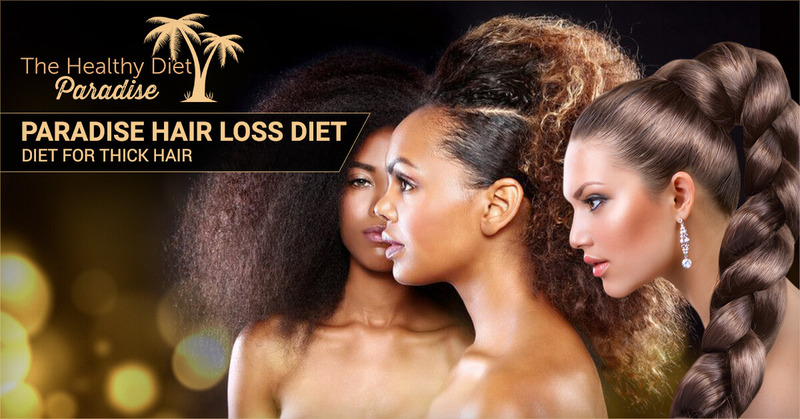 Learn hair loss diet theory through our simple video teaching format. Click here for more. Click the picture below to learn which supplements are best for men and women! 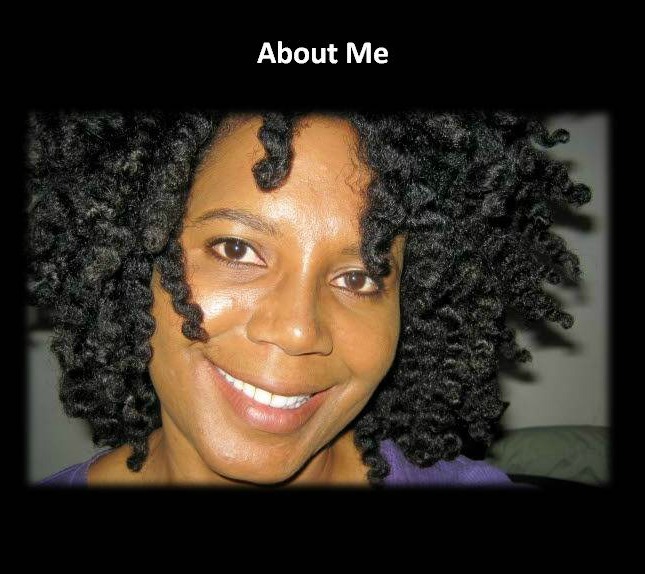 Visit our hair regrowth success forum to read success stories from our visitors! Read and study our seven-day hair loss diet menu. This page also has links to YouTube videos that teach you how to cook! 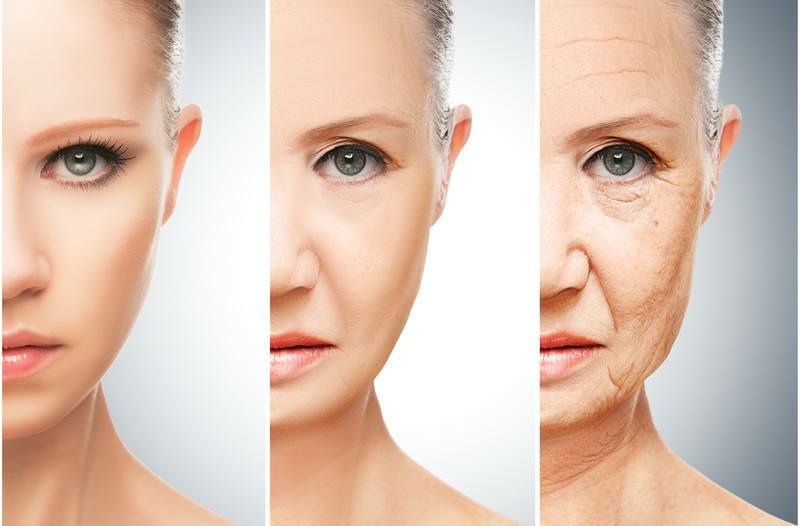 Click the picture below to learn about diet and the effects of aging! 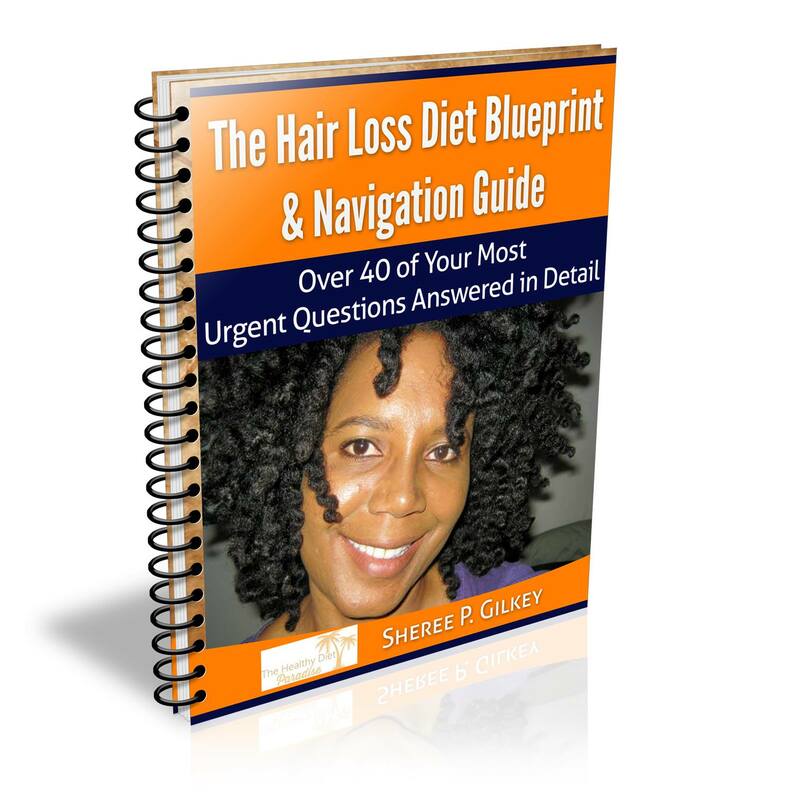 Ask Sheree a hair loss diet question! Click the picture below!